Send Easter greetings with this FREE card from a dozen eggs shop. Click here to print your free card. 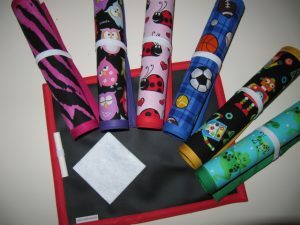 TODAYS Daily Mom Deal: Pay $7 for a Choice of Chalk Board Mat!